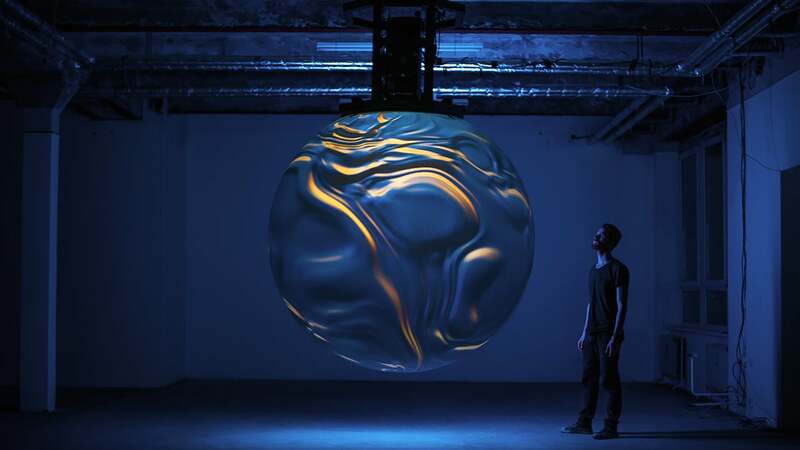 The highlight for me was ANIMA, an installation by OnFormative. 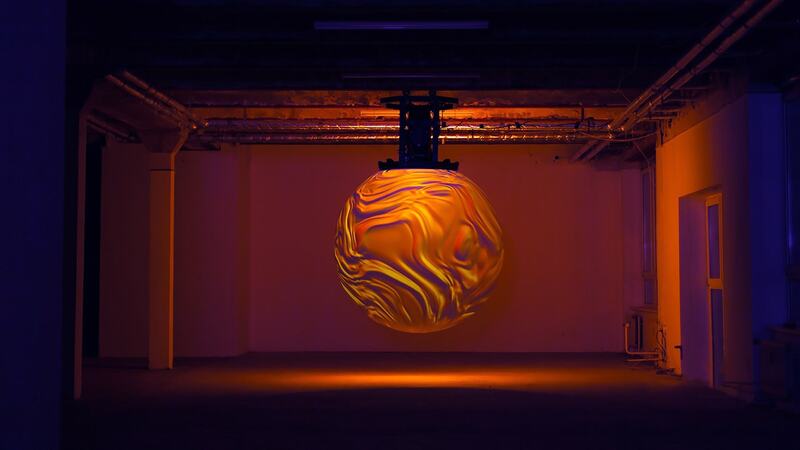 Fluid shimmering patterns flow around a luminescent orb suspended in space as tones oscillate in the room. 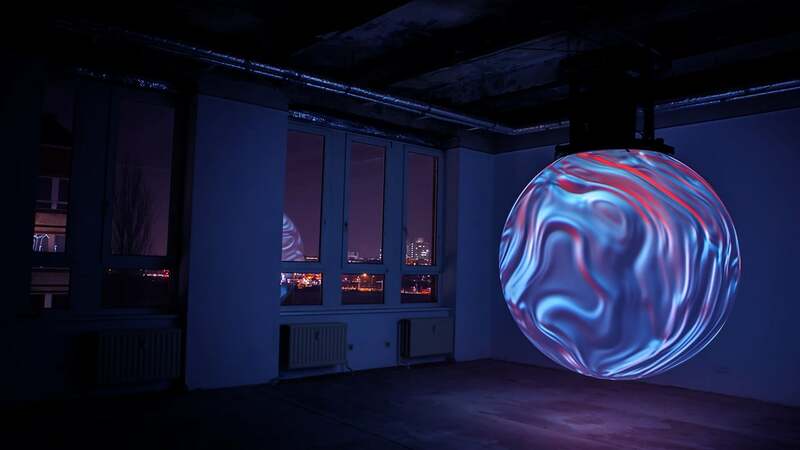 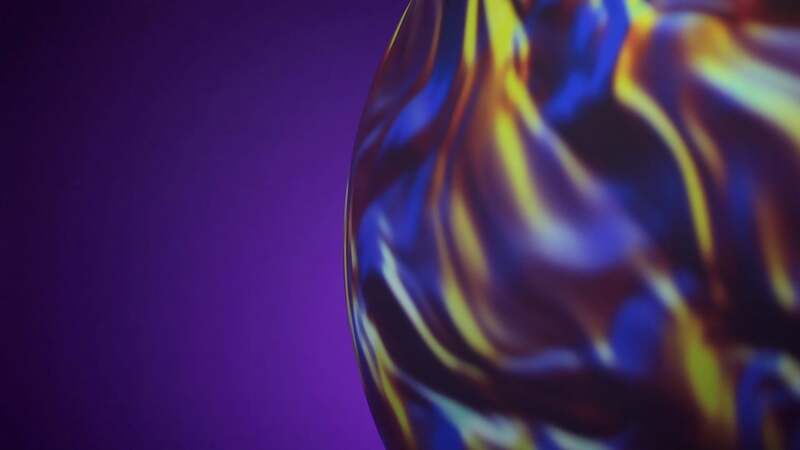 Sound and visuals as it react to its environment, creating an immersive experience.